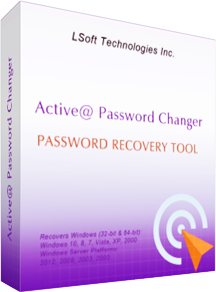 [email protected] Password Changer is designed for resetting local administrators and users passwords on Windows operating system in case an Administrator’s password is forgotten or lost. You don’t need to re-install and re-configure the operating system to log into Windows. With [email protected] Password Changer you can log in as an Administrator or a particular user with a blank password.